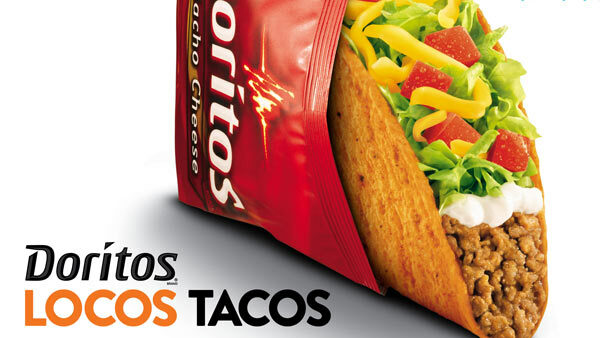 Taco Bell is giving away free Doritos Locos Tacos on Wednesday, November 1st in their annual "Steal a Base, Steal a Taco" promotion for the World Series. During Game 2, Houston Astros player Cameron Maybin hit a single at the top of the 11th inning then stole second base. Every year for the past decade, Taco Bell has run a promotion stating that if a member of either World Series team steals a base, America gets a free taco. Since the start of the promotion, the deal has only been offered five times before. The promotion website states while there is no purchase is necessary, the offer is limited to one free taco per person while supplies last from 2 p.m. to 6 p.m. If another base is stolen during the championship, more free tacos will be offered to the country on Nov. 7.